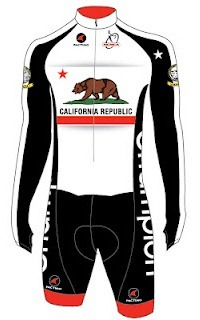 Southern California Time Trial Series: SoCal TT Series Results Updated 3/25/13! 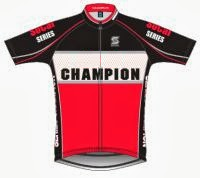 SoCal TT Series Results Updated 3/25/13! Congratulations to our TT Series leaders, 2 events to go!